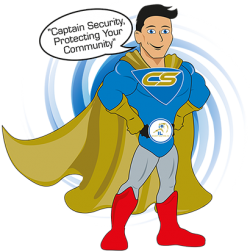 Our domestic security shutters provide a visual & physical deterrent and can be operated from inside or outside giving you peace of mind that both you and your home are safe. 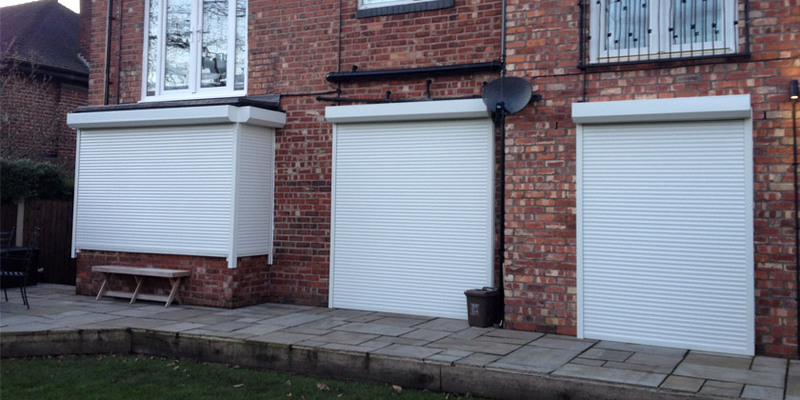 At IL Security Shutters Ltd we are solution focused and our main aim is to design, manufacture and install roller shutters which will enhance the look of your home, concealed wherever possible and simple to operate. 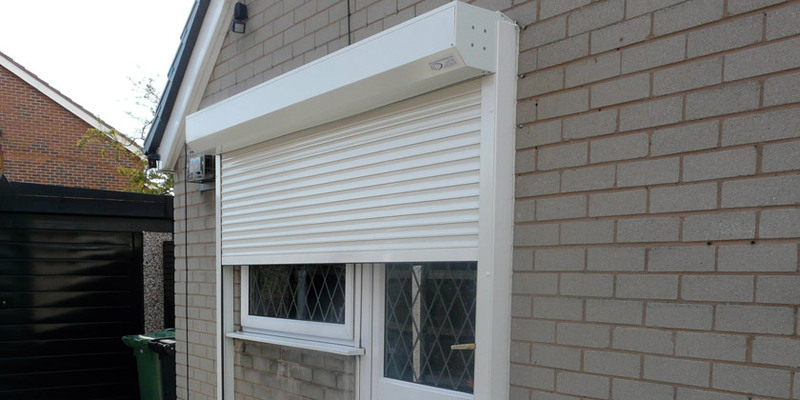 There‘s no such thing as a standard installation so our free on-site survey ensures that we fully understand your needs and every aspect is taken into account. 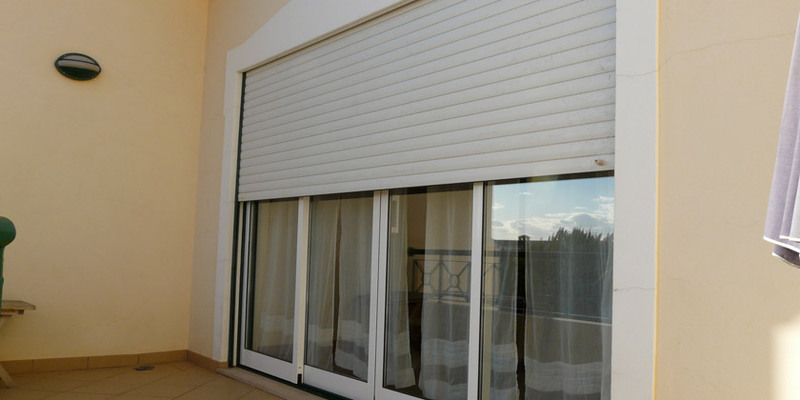 It’s not just the colour that matters, we assess how best the shutter can be designed and installed to blend in.